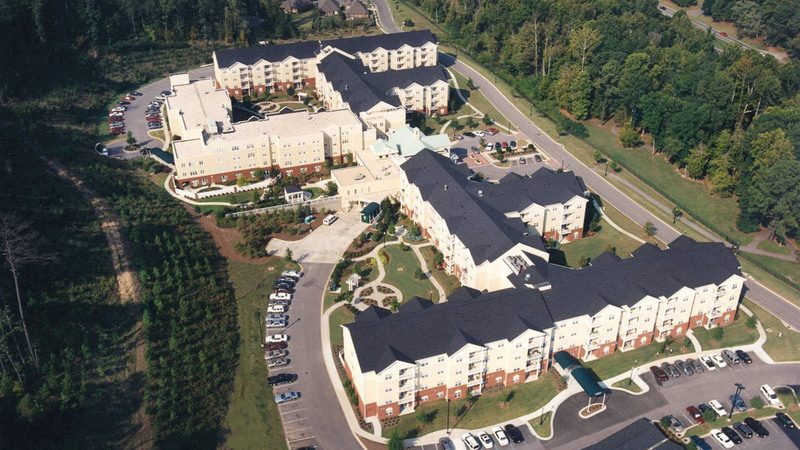 Daniel’s reputation as a leading senior housing developer advanced in the early 2000s with the advent of their Somerby® brand of continuing care retirement communities (CCRC) that spanned the state of Alabama from Huntsville to Mobile. 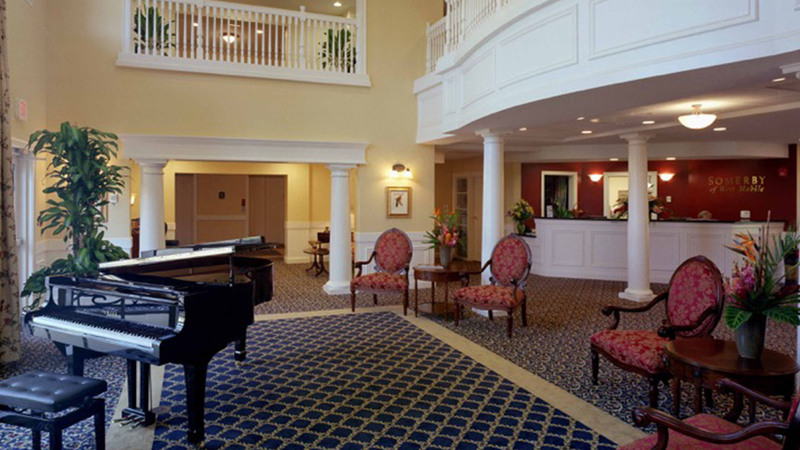 From 1999 to 2005, Daniel delivered over 850 residences in three Somerby® properties which set the standard for luxury senior communities across the southeast. 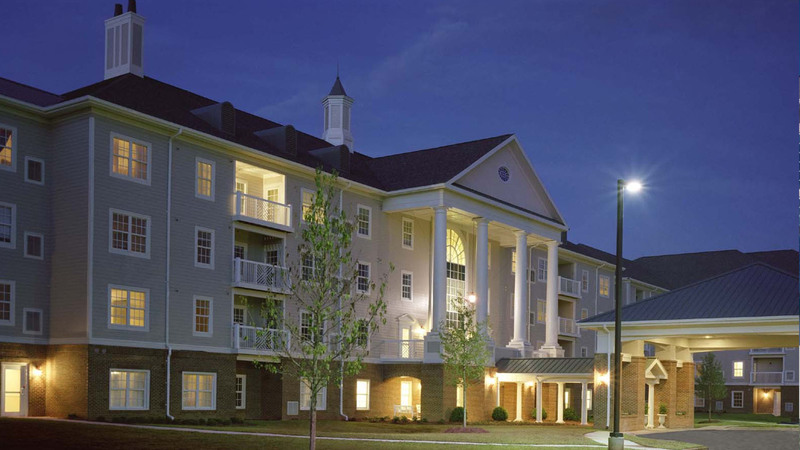 Each of these were developed with long-time financing partner, the Retirement Systems of Alabama. 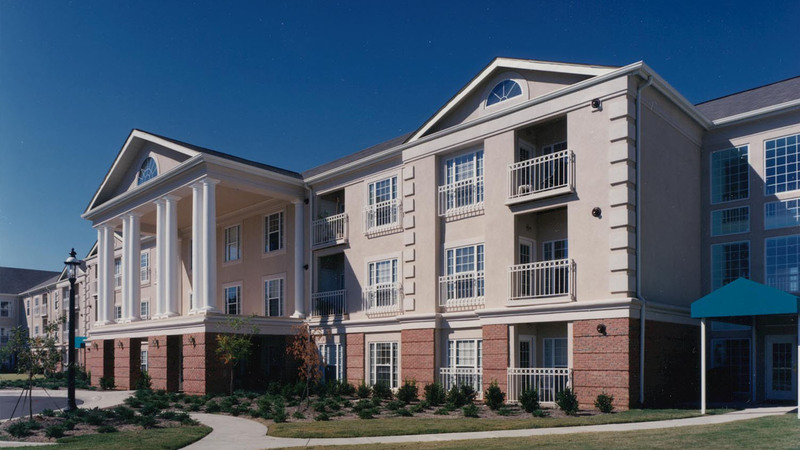 The Somerby® at University Park in Birmingham and The Somerby® at Jones Farm in Huntsville were sold to American Retirement Corporation in 2003. 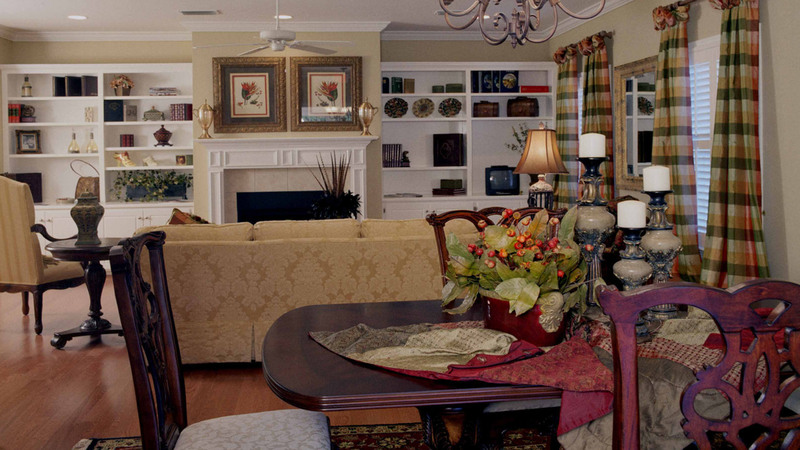 The Somerby® at West Mobile was sold to Dominion Partners in 2006 along with the sale of the Somerby® brand to make way for Daniel’s new resort-style senior community initiative, Danberry® which was introduced in 2008. 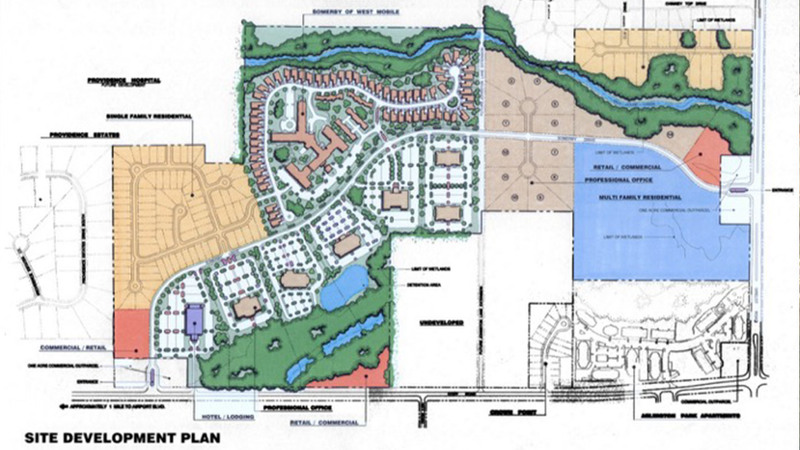 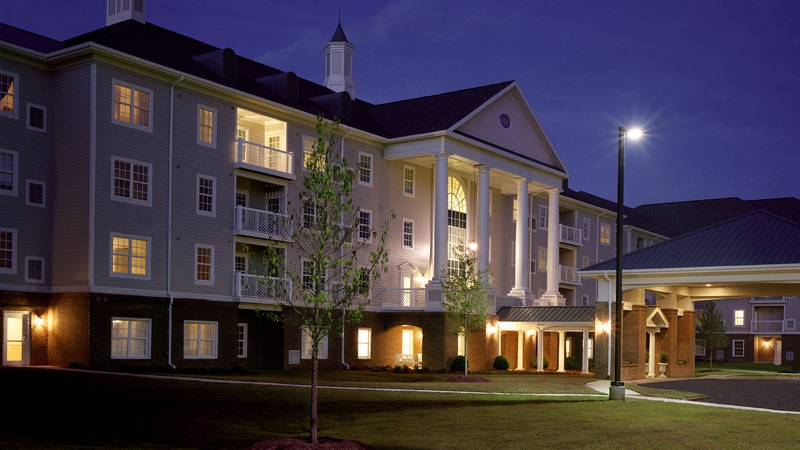 A resort-style senior living concept crafted for development across the state of Alabama.